Kent moved to Colorado from Florida in 1986. Kent, his wife Beth and two kids, Dean & Lily, fell in love with all the seasons and the different outdoor activities the Rockies offer. 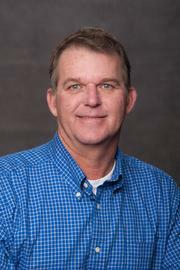 Kent enjoys all the outdoor recreational activities with family and friends in the area, including hunting, fishing, swimming and golf. Kent stays active in his church and several community organizations. Kent first started in real estate right out of school, working for his dad. When working with buyers and sellers in Chaffee and Park County, Kent’s passion for the area, experience and eager work ethic make for the perfect real estate transaction.